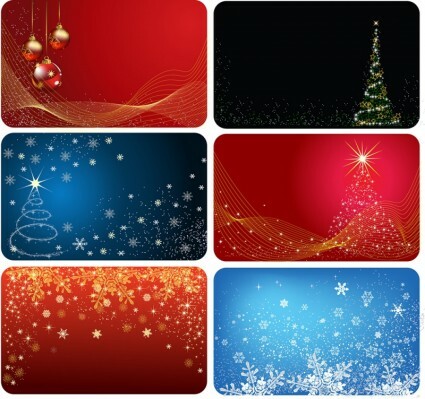 Freebies vector Cards Six Version Christmas Vector Graphics – Zip vector file 14.84 MB Adobe Illustrator ai ( .AI ), Encapsulated PostScript eps ( .EPS ). 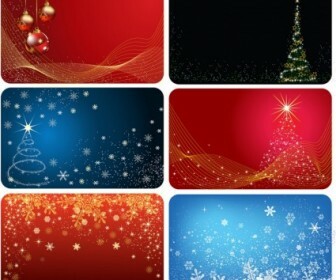 Vector Snowflake, Christmas, Star, Shape, Backgrounds, Greeting, Card, Red. Get this free vector graphic for your vector art stock and card background design, business cards printing or tshirt design ideas collection.